Reuben is approximately 1 year old. He is a very curious young boy who makes ned friends quickly. Reuben enjoys cuddles and getting lots of attention. 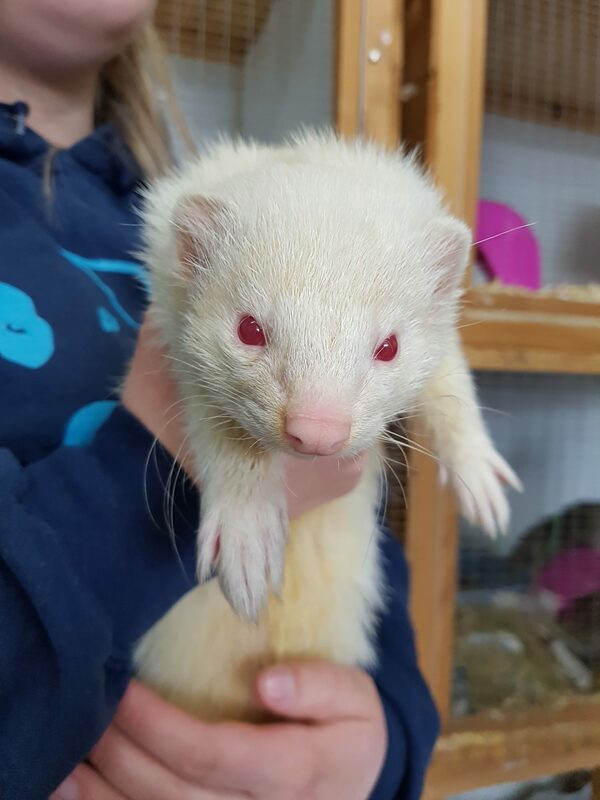 If you are interested in giving Reuben a loving home or require any more information, please call 0191 215 0435.